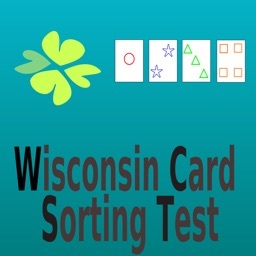 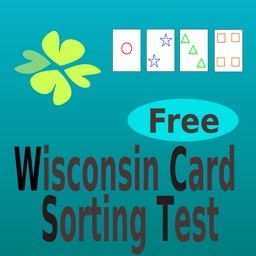 The Winsconsin Card Sorting Test (WCST) is used primarily to assess perseveration and abstract thinking, the WCST is also considered a measure of executive function because of its reported sensitivity to frontal lobe dysfunction. 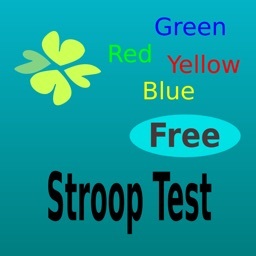 Each card has three stimulus parameters (color, mark, and number). Respondents are required to sort cards according to different principles and to alter their approach during test. 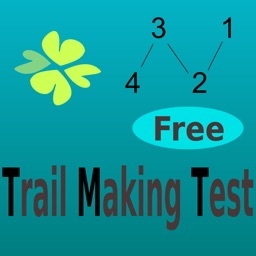 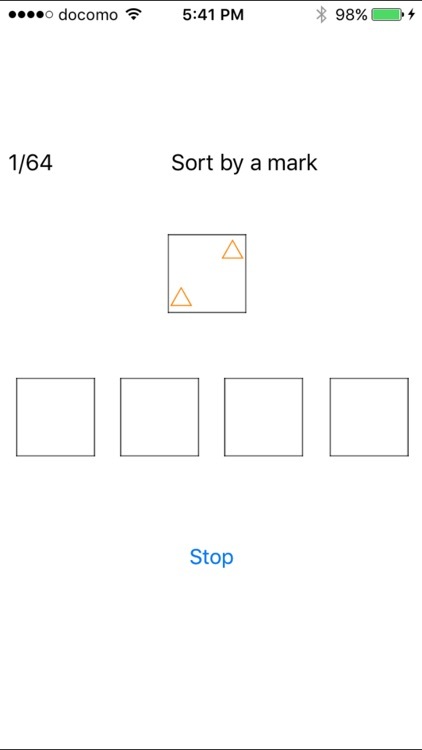 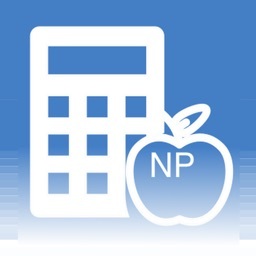 Results are reported as the number of seconds required to complete the task and number of mistakes; therefore, higher scores reveal greater impairment. 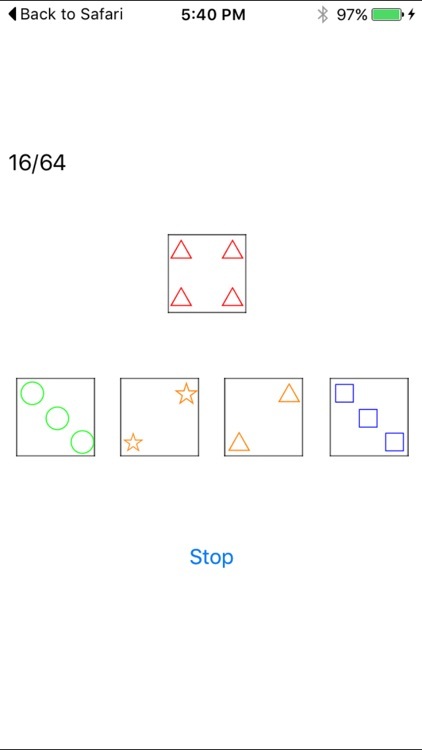 As such, the WCST allows you to assess respondent’s strategic planning; organized searching; and ability to utilize environmental feedback to shift cognitive sets, direct behavior toward achieving a goal, and modulate impulsive responding.